Glendale Prep is proud to partner with Anton and Dennis Uniforms which are available for purchase at *Anton Uniforms or Dennis Uniforms. *Anton Uniforms to 905 N. Scottsdale Rd. the end of September 2018. Please call Anton Uniforms with any questions at (480) 968-6636. 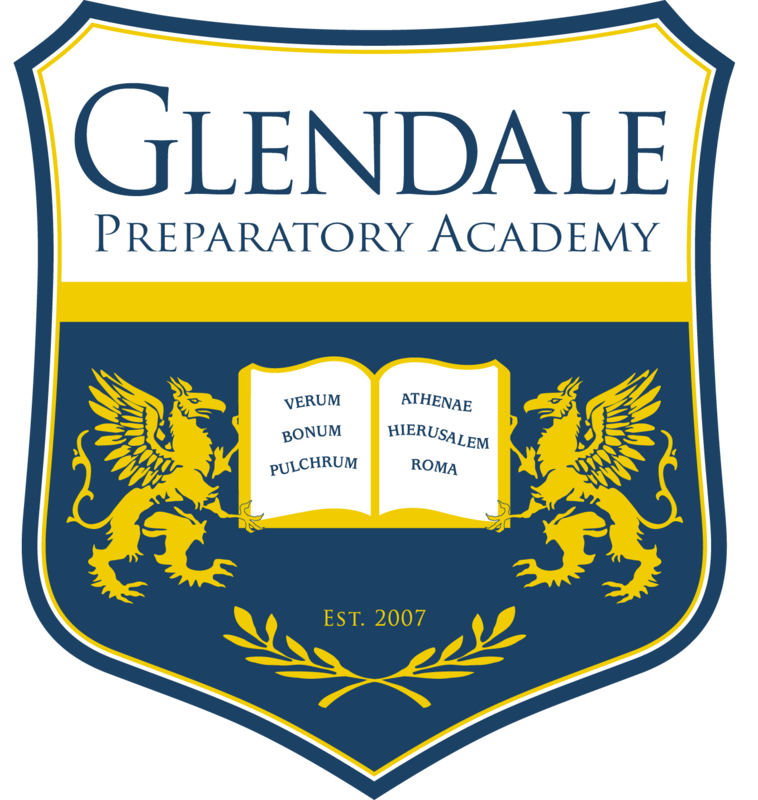 Click here for the Glendale Prep Uniform Policy.